I am so excited to share some REALLY big news! Like, tears of joy big!!! 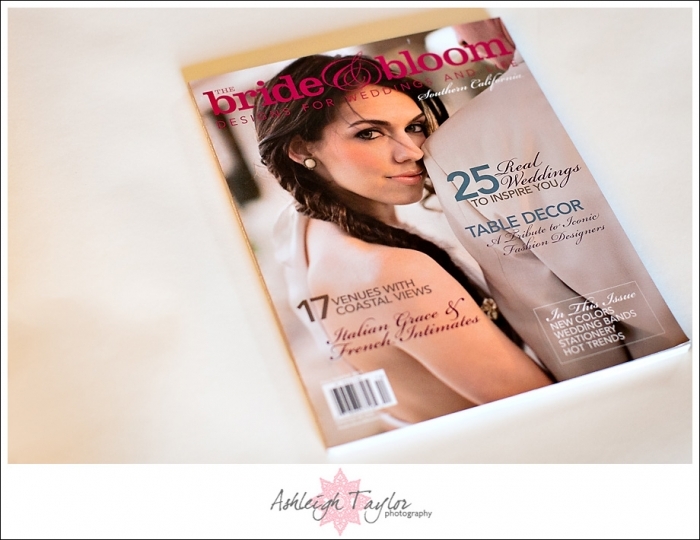 Back in April, I was asked by Alexandra of Sterling Engagements to photograph a shoot she was putting together for The Bride + Bloom Southern California Magazine! I was so giddy and honored to be asked. Me? Shoot photos for a magazine? WHAT THE WHAT?!!! But of course I said yes! 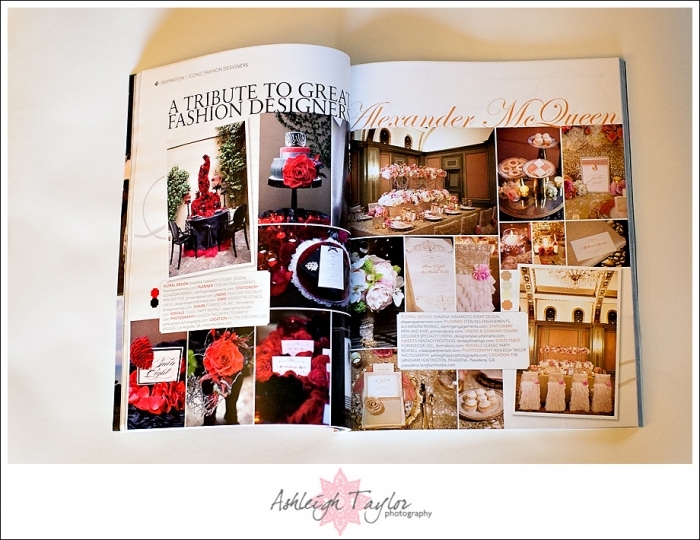 The theme of our shoot was tablescapes inspired by fashion designer Alexander McQueen! LOVE IT! 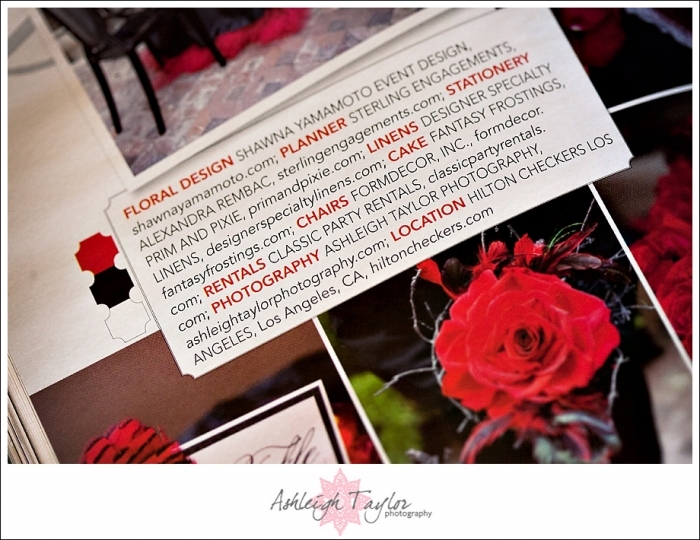 Event Designer Shawna Yamamoto did a STUNNING job creating two amazing table designs that will blow your mind. It was very fun to capture all her glam details! Fast forward about 6 months… I had been soooo busy with wedding season I practically forgot all about the shoot. But then I was alerted the issue was on newsstands!! To my joy, the shoot is featured in a 2 page spread in the magazine and even has a big old photo credit! Pretty cool! I never ever imagined in my life that I would one day go to Barnes and Noble to buy copies of a magazine that featured 2 pages of my photos. The feeling is amazing. But I really have to thank Alex and Shawna for inviting me along and for putting together an amazing design! These two ladies are talented!! lexi - Congratulations! So exciting! Dallas Wedding Photographer - Your work is just amazing!! !